Author: Norman Fitchett, Paper back. 10 pages. 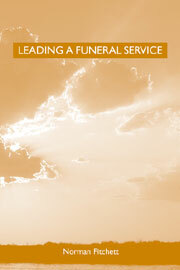 First published by The Christadelphian (CMPA) in 2004, this is the second reprint produced in 2012. 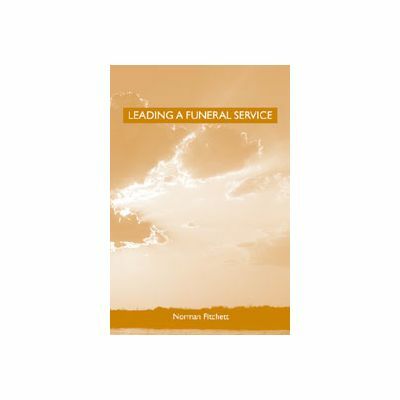 These practical guideleines are to help those younger brethren who have been asked to conduct a funeral services or who may be required to in the future should our Lord remain away.